Palm trees sway above the tufted white sands of Velassaru, an island in The Maldives where you can enjoy your own luxury hideaway. Secluded yet still within easy reach of the capital, Malé, the resort transports you far from the stresses of everyday life. A contemporary, avant garde design greets you at this eye catching retreat, which seems to hover over the turquoise water, arcing into the Indian Ocean. Ideal for couples and honeymooners, you can choose between ten different room categories – many with their own infinity pool or stretch of shoreline. Spend each day indulging in spa treatments, snorkelling amid the coral reefs and lounging on the beach, ready for a new culinary adventure every evening at one of five first class restaurants. Guest services, including in room dining, are available 24 hours a day, promising an exceptional experience during your stay. Sovereign does not accept children under the age of 13 in the water villa or over water categories. Nestled in a lush garden, this intimate dining spot has a sophisticated menu which fuses ingredients and techniques from around the world. Included with Full Board Plus. Set by the water’s edge, dine on the finest pan Indian Ocean cuisine, with an emphasis on local fish and seafood – or premium meats from the grill. Woks sizzle against a dramatic ocean backdrop at this over water lagoon locale, where sushi and sashimi are also in steady supply. 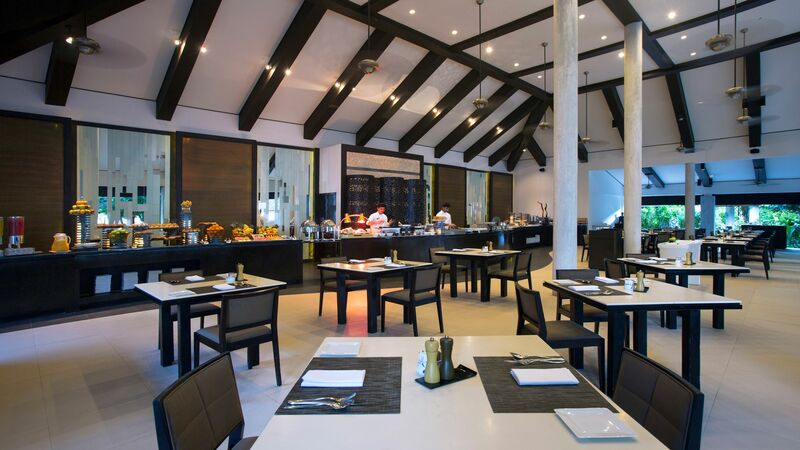 Its name meaning ‘turtle’ in Maldivian, Vela is elegant yet laid back, and offers a range of exotic dishes from its cooking stations. Included with Half Board, Bed & Breakfast, Full Board Plus and Full Board. Discover delicious regional dishes and enticing global comfort food at this relaxed spot with timeless ocean views. Comfortable day beds and bean bags dot this neon-streaked hangout, complete with fine wines and a soundtrack of eclectic beats. Recline on colourful woven chairs as you toast the sunset with an expertly crafted cocktail and mouthwatering tapas snacks. Velassaru’s idyllic beaches are lapped by crystal clear waters. Stylish sunbeds and parasols spread out on the shimmering sands are perfect for watching the boats drift by. 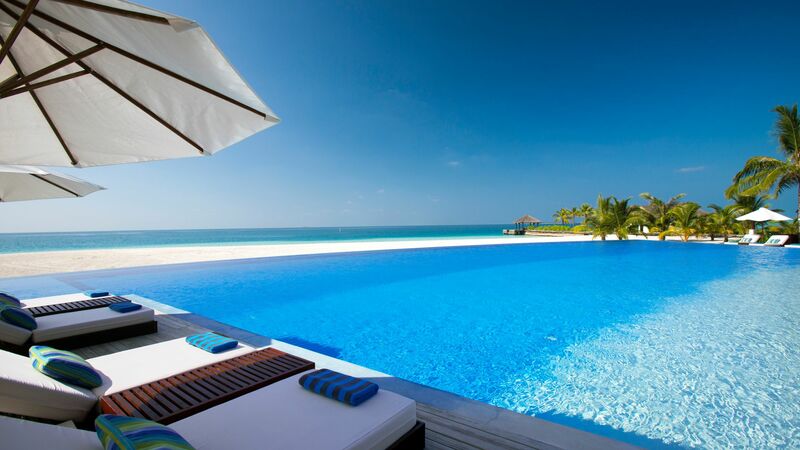 Glide up to the edge of the resort’s gorgeous infinity pool and soak up a vista of the endless blue beyond. Kiss your stresses goodbye with a Balinese massage or refreshing coconut body scrub courtesy of The Spa, which has ten over water treatment rooms, a steam room and a hydropool. A fitness centre with yoga sessions and a tennis court will help you stay in great shape during your stay. Guided snorkeling tours, a PADI-certified diving school and boat cruises make the most of this serene natural environment, which you can explore further with a biologist from the dedicated marine centre. 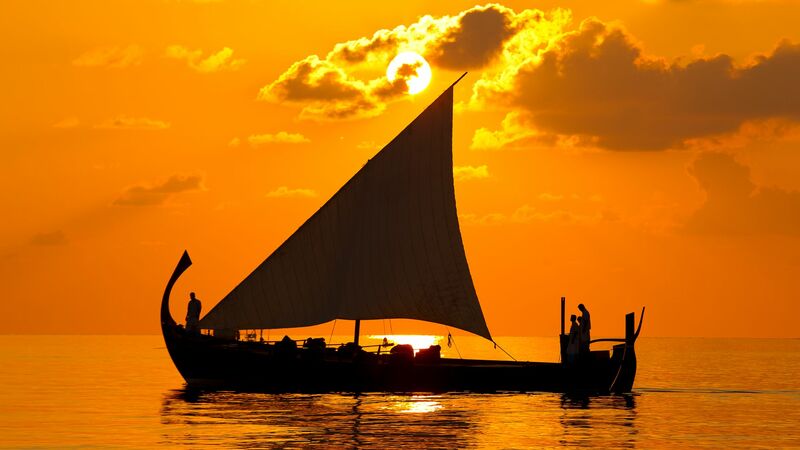 Excursions to Malé, desert island picnics and big game fishing can also be arranged. 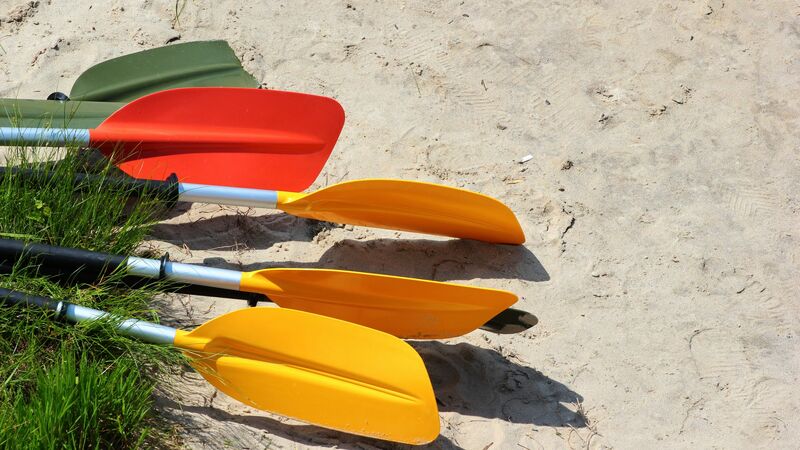 Whether you want to glide gently in a kayak or shoot across the waves on a Cayago rocket, there are numerous adventures to be had at Velassaru. Wake boarding and fun tubing also make for some high-adrenaline fun. 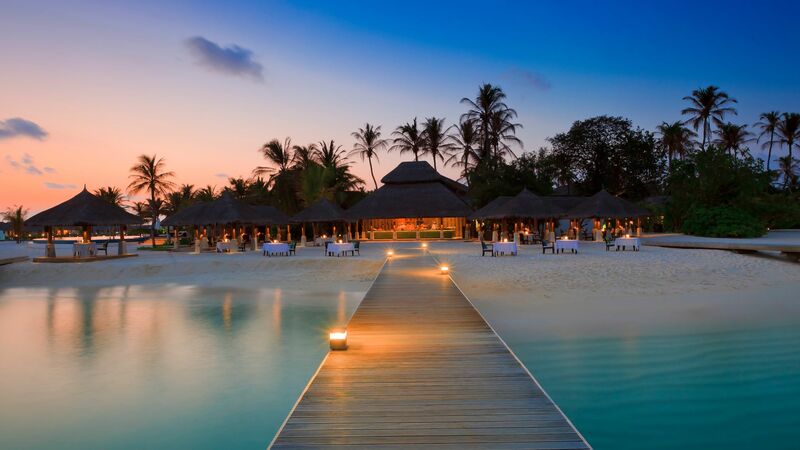 A scattering of almost 1,200 islands in the far-flung Indian Ocean, the Maldives is a country like no other. Many of its outcrops are encircled by turquoise lagoons, fringed by white sands and framed by reefs – and Velassaru is no exception. 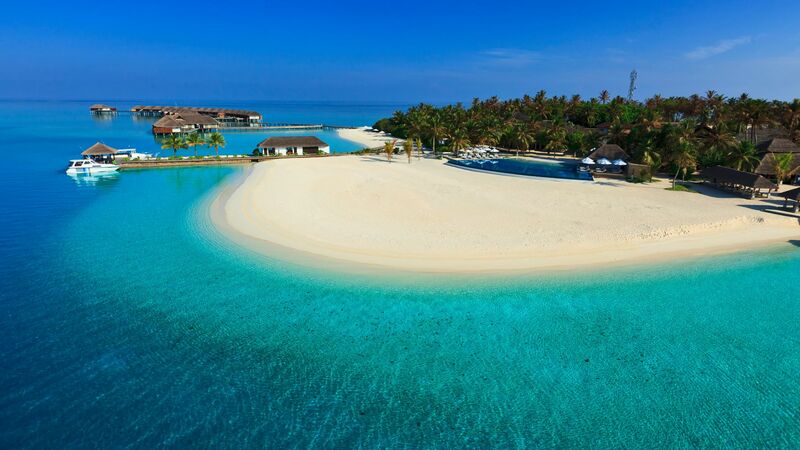 Within easy reach of the capital, Malé, the resort offers a chance to get away from it all – and simply enjoy the vivid shades of green, white and blue that encapsulate the essence of laid back island life. Nearby are stunning coral reefs, a diverse array of marine life and a world beneath the waves. You may be far from civilisation, but the locals are famously hospitable – so expect a warm and inviting welcome, and a friendly introduction to local culture in any towns or villages you choose to visit. Velassaru is 25 minutes from Malé International Airport (MLE) by speedboat. Deluxe Villas measure approximately 96m² and have convenient access to the beach, an indoor shower and large bathtub. In addition to the regular facilities, Deluxe Villas also feature an espresso machine, MP3 dock and wine cooler. Located just meters from the beach, villas feature a terrace with a day beds well as couple of sunbeds and direct access to the stunning beach. Beach Villas measure approximately 96m² and have a garden bathroom with shower, indoor shower and large bathtub. In addition to the regular facilities, Beach Villas also feature espresso machine and wine cooler. Located just meters from the beach, villas feature a terrace with a day beds well as couple of sunbeds and direct access to the stunning beach. Beach Villas with Pool have the same facilities as a standard Beach Villa but with the additional benefit of a private plunge pool. Water Bungalows with Pool measure approximately 80m² and have indoor showers, bathtub overlooking the sea, espresso machine, wine cooler and a private over-water deck with plunge pool and sun loungers. Combining thatched roofs with modern interiors, the bungalows have stunning views over the lagoon. 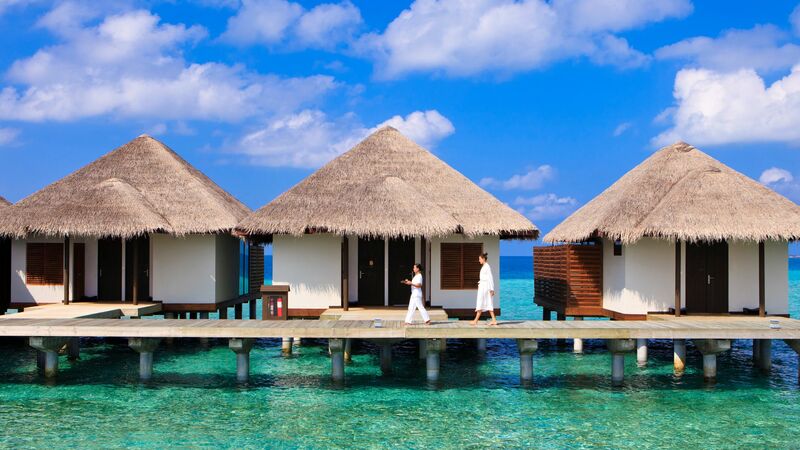 Water Villas measure approximately 112m² and have indoor showers, bathtub overlooking the sea, espresso machine and wine cooler. Located on stilts over the lagoon, these villas feature a full sea facing wall providing picturesque views from anywhere in the room. Steps lead directly to the sea. Stay for 7 nights and pay for 6 nights for holidays between 25 July - 27 December 2018 booked by 31 August 2018. Stay for 7 nights and pay for 6 nights for holidays between 07 April - 24 July 2018 when staying in a Deluxe Bungalow, Beach Villa, Beach Villa with Pool and Water Bungalow with Pool. Please note government tax is payable on free night stay (restrictions apply). Save up to 8% discount on the hotel price for holidays between 01 May - 31 October 2018 booked 60 days prior to departure for 4 nights stay or more. Honeymooners receive 1 small bottle of Taittinger Champagne, tapas at Chill Bar: a selection of 3 Tapas dishes together with 2 glasses of sparkling wine, L'Occitane sleep well Honeymoon gift pack and $ 25 spa credit (Offer must be mentioned at time of booking, applicable for a minimum of 4 nights stay only, guests must arrive within 6 months from the date of wedding and a copy of the wedding certificate must be shown at the resort on request). Please note not all offers are combinable, further details please call our trusted advisers. Just got back from the most perfect holiday. Staff couldn?? ?t have been more attentive, room was immaculately clean and thoughtfully furnished, island kept beautifully and the most wonderful place for a family holiday. We chose the velassaru indulgence package which worked out as good value for us all. Food was amazing in all the restaurants we ate in and we loved the variety - as we were there for two weeks I feared we would tire of the same food but thanks to this package we absolutely didn???t. Cannot rave enough about the staff and how kind they were to us and in particular our two young children. We had a minor issue which we raised with management, who were exceptionally understanding and went well above our expectations in resolving it. From the top down all the staff were brilliant. We have left with the happiest memories of this little slice of paradise and hoping we can return another day. I was worried about rubbish island having read some reviews on here but seriously it?? ?s so far away you don?? ?t even notice it. Thank you so very much to everyone there for a once in a lifetime amazing stay. “ Velassaru in our ?????? I would like to tell you why you should travel to Velassaru?????? Today it is our last day, and we are already looking forward to returning to the island again. Velassaru is a small Maldivian island, but is built up to accommodate lots of activities; We play tennis every morning, use the gym or paddle kayak around the island. We fill the days with snorkeling, diving or visiting the Spa, which is amazing! 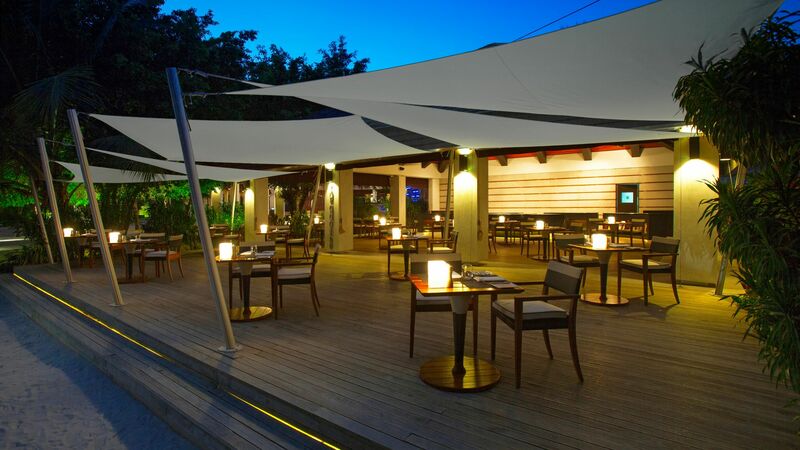 Or use the sunbeds on the beach with the white sand....The restaurants have a standard that is absolutely stunning, not to mention the Chill bar, here you get the best lunch and the best drinks. But all of this you probably get in many other places as well. What makes Velassaru unique is all those who work here! We travel a lot both privately and in a job context, but how we are taken care of here at Velassaru, we have never experienced anywhere else. This is why we come back to Velassaru; Again, the people who work here! We must mention Rasheed at the Chill Bar. We have never met a more service-minded person! Fantastic! This is my second review for Velassaru, the first one being four years ago. I??? ll summarize the same way this time; Velassaru is more than fantastic, and gets our warmest recommendations! Perhaps the best way to convey our experience of Velassaru is to direct you to the hotel?? ?s promotional video on its website or YouTube ??? because what you see there is the absolute unembellished truth, from the layout of the villas to the colour of the towels. It is, to blunt, as good as it looks. Every detail you will see is not an exaggeration or airbrushed for the camera, but an everyday part of the experience, from the speedboat transfer from the airport to the fine dining in restaurants, the layout and standard of the villas, and the emerald colour of the sea. We spent seven glorious days on Velassaru to celebrate our 50th birthdays and were gutted to leave. There are *so* many things to recommend it, but I?? ?ll confine myself just to three. 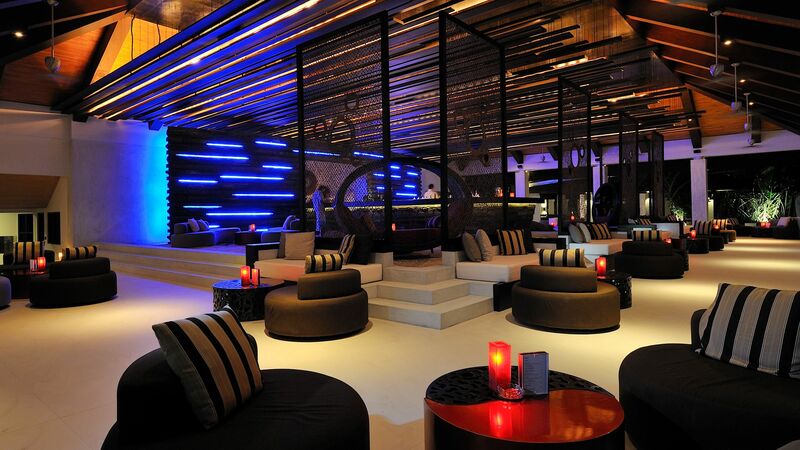 First, if you want a luxury experience then you will definitely find one here. 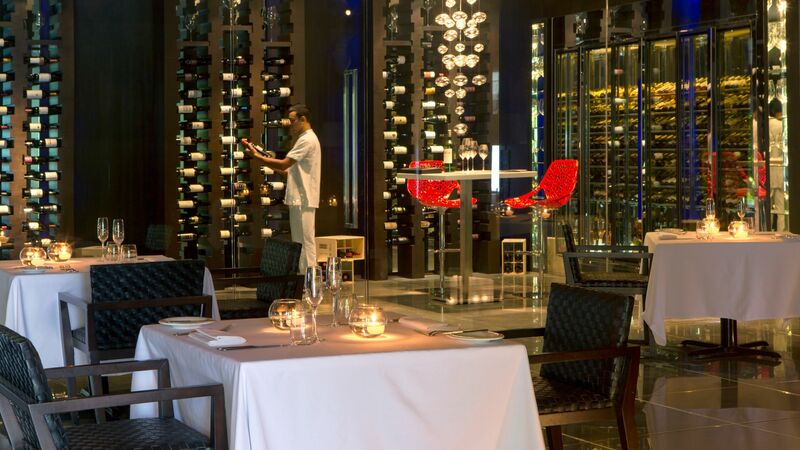 The quality of everything, from the fine dining to high standard of the villas, is consistently first class. We borrowed snorkelling equipment, had a massage in the spa, ate at all five restaurants, watched a film at night on the beach at the Cinema Beneath the Stars (waiters took our drinks orders as we reclined on plush bean-bags), took a complimentary cruise, sampled cocktails... nothing was ever substandard or below par, and the attention to detail was exquisite. I cannot think of one detail which did not delight or which fell below par. Second, because the island basically is the hotel (so no-one can drop by for the day unannounced), there is plenty of room for everyone and little sense of it being busy. There was always room at the infinity pool to find a lounger, always a space for dinner (although booking helped ensure that you got the table you wanted), always a waiter in the bar looking to bring you drinks, and ??? crucially ??? always a seat at the Chill Bar terrace each evening where we watched the sun sink magnificently into the ocean. I?? ?ve been around the world twice and never seen anything as breathtaking as the sunsets which I witnessed here; it?? ?s almost an emotional experience watching the sky change colour and the light shift and shade with such vivid, tender elegance. Third, and perhaps best of all, is the staff. The island is very-well served indeed by highly trained staff for whom (to a man and woman) nothing is ever too much trouble. The kitchen staff preparing the extensive and fantastic menus, the waiting staff looking after you (and who will remember you and your preferences very quickly), those staff tending your room twice a day to ensure it?? ?s clean and tidy, the chaps who daily replenish the water vessel by your room so you can clean your feet when you come back to your villa, the reception staff who are always available 24/7, the man who visits the beach expressly to clean your sunglasses, the staff in the spa and dive centre... every one, without fail, was excellent. For us, the experience of Velassaru was made extra special by the level and quality of these professionals??? service. I imagine that that there is a major logistical operation going on behind the scenes to keep things running so smoothly, but you?? ?d never know it, such is the becalmed, relaxed, gorgeous atmosphere which pervades the island as a whole, and which the staff work extremely hard to sustain. They?? ?re marvellous. 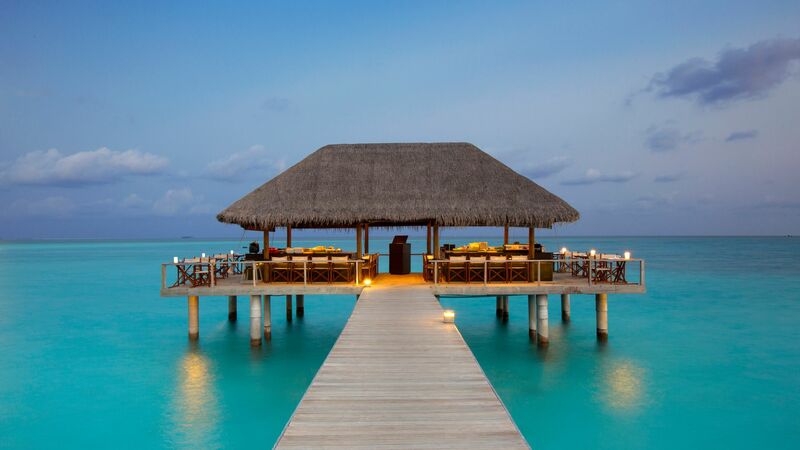 I could go on and write about the superb Japanese restaurant which you reach by walking along a short jetty so that you eat surrounded by the ocean, or our villa?? ?s fantastic exposed bathroom (utterly discrete, thoroughly luxurious), or how the island looks late at night... But you simply have to see it for yourself. I?? ?m very well travelled, believe me, but I?? ?ve rarely been to somewhere as wonderful as this (nor am I prone to writing gushing reviews...). It is seriously perfect. Thanks to all the staff for making our long journey across continents worth every mile, and for ensuring that every minute we spent on Velassaru was so beautiful and meant something special and genuinely memorable. One day, we hope, we?? ?ll be back. You never expect somewhere to be as picturesque as the professional images but Velassaru is just that! Totally breathtaking. From the minute you are on the island it definitely lives up to the 5* rating that we are expecting. ROOMS - We stayed in the over water bungalow with pool. (Room 312) absolutely amazing. So spacious, private and waking up & either taking a dip in the pool or the sea first thing in the morning was so refreshing. The bath looking out to the beautiful clear water is just something else. RESTAURANTS- we ate in all the restaurants & I must say they all have their own unique tastes, the food is lovely and a complete variety to choose from. If there is anything you would like that is not on the menu the chef will happily make it for you. POOL/SEA - there are plenty of beds to use at the infinity pool and it never got busy until about 10-10.30am when we were there so no need to be up early to reserve them. There are loads of beds around the island near the sea, so again you can use these also. IMMERSION DIVE CENTRE- the staff here are fantastic, so knowlegable & happy to share their stories. They are great at their job and very patient for new divers. BARS- we went to chill out bar a few days to watch the sunset, this is a must as it's breathtaking. Food lovely here too. Best place to catch a glimpse of the black tip sharks. After dinner most night we sat in Zen bar, the cocktails were amazing. SNORKLING- we mostly snorkled around the over water bungalows & the chill out bar. As this is where most of the fish, sharks & turtle was. We swam out to the limit line for snorkling, as we seen a lot more fish and a larger shark here. You have to be careful of the trigger fish as they are protecting their eggs at this time of the year, they will chase you away. DOLPHINS- as we were kayaking around the island the staff pointed out dolphins in the distance next to where the boats dock. We sat & watched about 6 dolphins putting on a show & jumping out the water. This was amazing to see. ENTERTAINMENT- their is different entertainment on each night, from dj, saxophonist, singers, movie night etc. This was really good and the singer's were amazing. STAFF- what can I say the staff make this place, they are so attentive & remember little details down to your name, favourite drinks, room number. All of the staff are amazing & their customer service is second to none. Listening to some of their stories about their lives & families back home was lovely. Big shout out to Esseem at the infinity bar, this guy should be up there with management. He is the most attentive member of staff I have ever met. His customer service skills are amazing, he never stops for even a minute the full time he's working, and is always smiling. He would watch for us coming out the pool or finishing our lunch & have our favourite drinks waiting for us, or clean towels on our beds. Esseem gets our 'staff member excellent customer service award'. He is definitely what a 5* hotel needs. TIPS- we spent about $400 on tips, as much as there is a service charge on each bill it is up to you wether you wish to tip or not. We believed that staff did deserve that extra tip. PAYMENTS- as everything is charged to your room number we believed this was a great idea & more convenient as we didn't have to worry about carrying cash about with us. SPA- the spa was amazing, we went for different full body massages. The staff were amazing, treatments were great and so relaxing. Definitely recommend. Sorry this is a long winded review but I wanted to try and cover everything. 100% recommend the Velassaru to everyone. Cannot wait to return in 2021. Thank you to all the staff for making my 40th so magical.